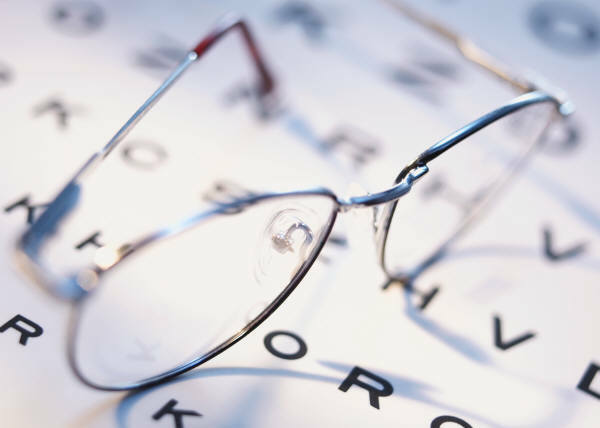 Dr. Maria I. Cardona is a Board Certified Optometric Physician with more than 20 years experience in providing friendly, caring, personalized eye care. She is a graduate of Barnard College, Columbia University and obtained her Optometric degree from State University of New York College of Optometry . She has served as an Assistant Clinical Professor at SUNY, and is a Fellow of the American Academy of Optometry. Dr. Cardona is certified in the Treatment and Management of Ocular Diseases and is a past recipient of the Vistikon Excellence Award for outstanding contact lens patient care. Dr. Cardona is on the Board of Directors of the New Jersey Society of Optometric Physicians and is an active member of the American Academy of Optometry. She has served on Volunteer Optometric Services for Humanity. Our office is equipped with state-of-the-art diagnostic instruments including retinal imaging and visual field exams. We are conveniently located in near routes 4 and 17 and the Garden State Parkway.